If you have really long hair, like I do, it’s essential to keep your hair hydrated. First of all, I try not to use hot water – if the water is really hot, your scalp will suffer. Lukewarm water is the best option. I apply Hydrating Shampoo from Moroccan Oil and rinse carefully afterwards. Moroccan Oil Hydrating Shampoo infuses dehydrated hair with antioxidant-rich argan oil, vitamins and other replenishing nutrients. It is free of parabenes, sulfates or phosphate. I think it’s really important to watch out for the ingredients and only use high-quality products. 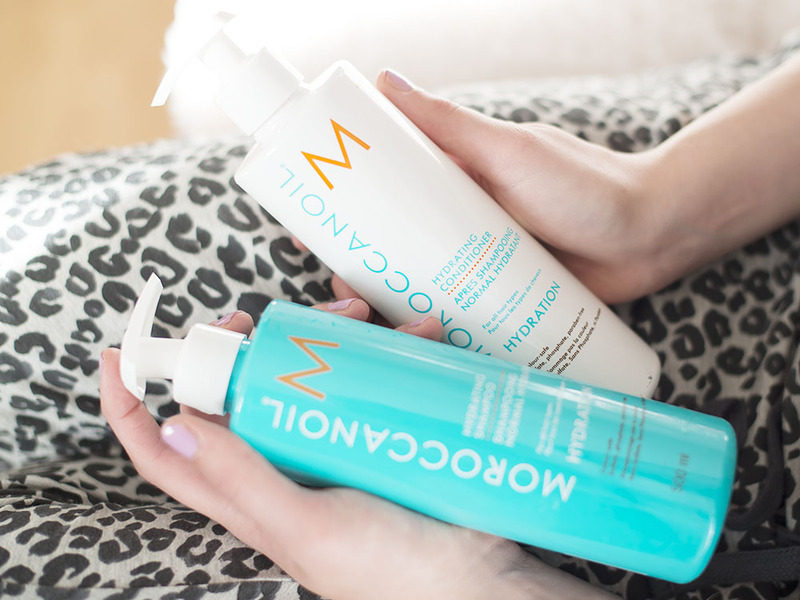 For long hair, I recommend to use Conditioner like the Hydrating Conditioner from Moroccan Oil daily. 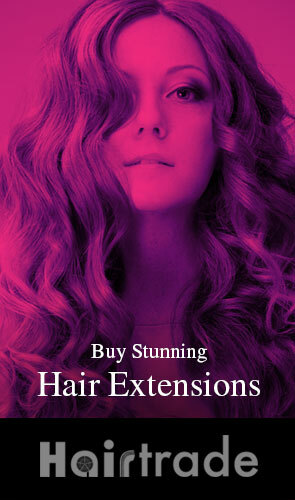 Especially for the lengths of your hair! Don’t forget to rinse really thorough, so there won’t be any leftovers of the shampoo or conditioner in your hair. For extra care, try some Oil after washing or deep conditioner twice a week. We all know – too much heat can bring the damage. 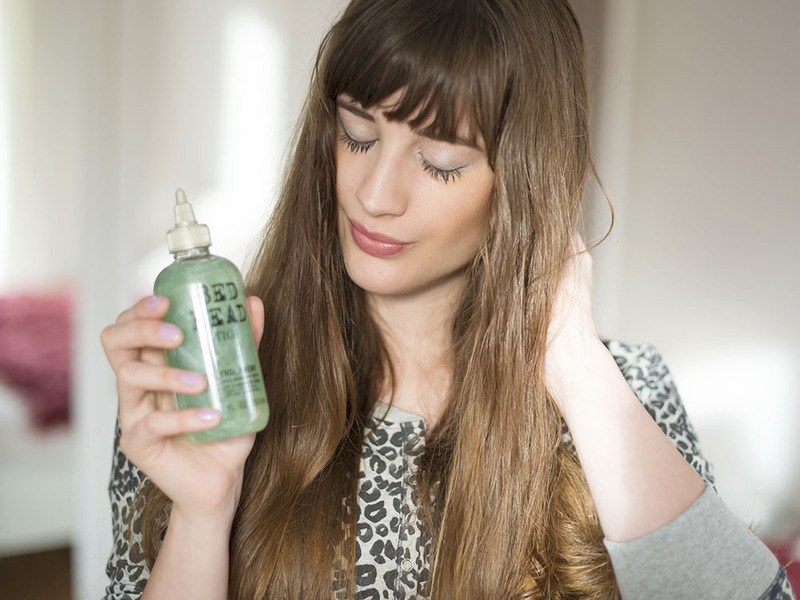 Use high-quality products for your hair, if you really love your straightener or curling iron. I try not to use them very often. Keep your distance while blow-drying! 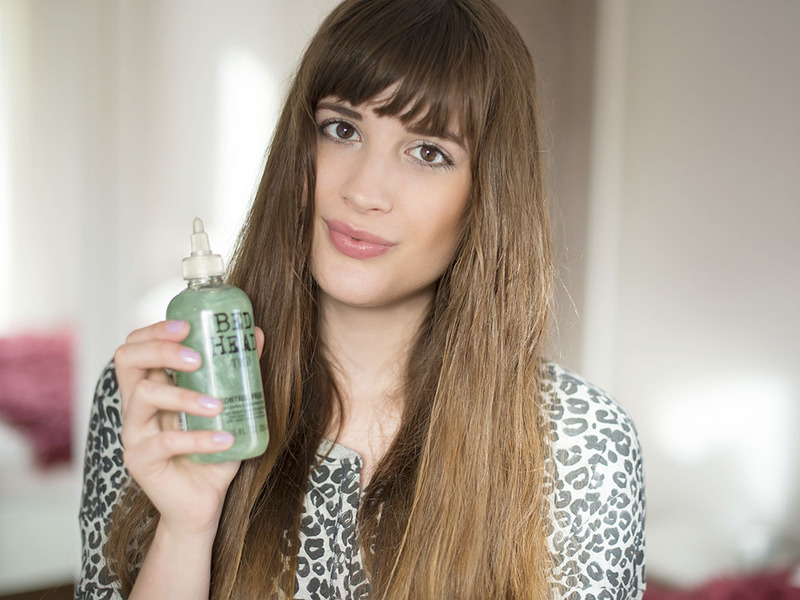 Usually I don’t have much time and I’m always in a hurry – to style my hair really quick and nice I love Tigi Bed Head Control Freak Serum. It fights frizzy hair and makes it smooth. Plus, it protects the hair from heat and moisturizes. You can apply it with wet hair. 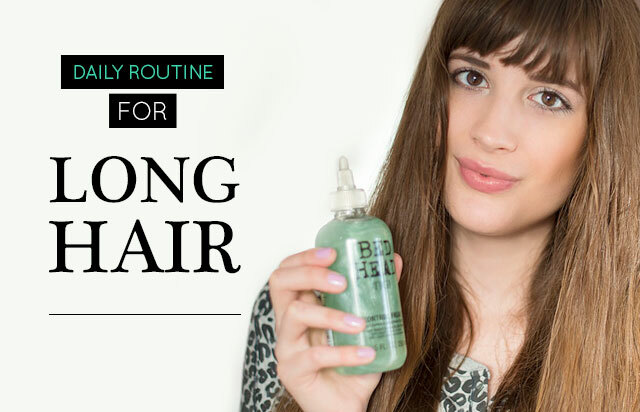 This is my daily routine for very long hair! Like I said, it’s really important to keep your hair hydrated and these products are very helpful. If my hair gets really try, I like to keep some oil (for example also from Moroccan Oil) in my handbag and apply some of it in the lengths of my hair. 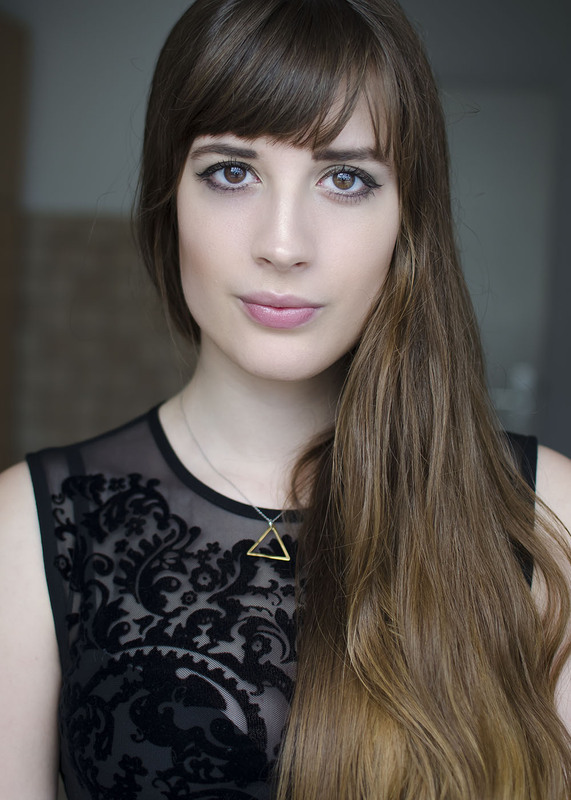 Guest Blogger: This week fashion blogger @andy_funkelt shows us how she cares for long hair. Grace Olivia Parry is a writer and blogger and Obsessed with skincare and nutrition, you'll find her covering everything from beauty to fitness and even fashion - thanks to her love of shoes.